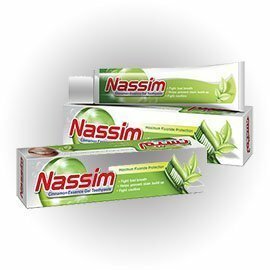 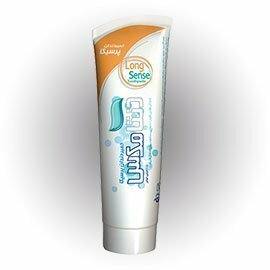 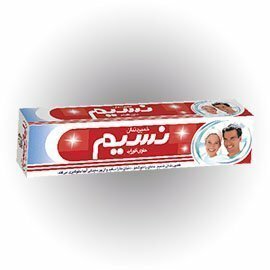 Persica Dentamax Toothpaste is based on silica and contains sodium fluoride to prevent dental caries. 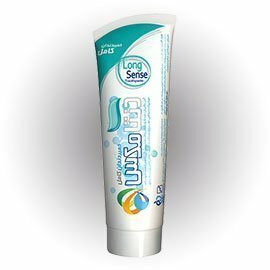 Natural extract of Persica is the main substance used in this toothpaste, which plays an important role in the treatment of gingival inflammation and resolving dental sensitivity. 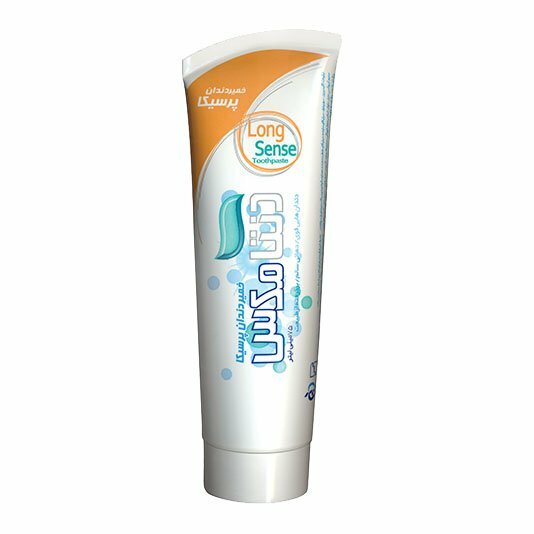 With its unique essence, Persica Dentamax Toothpaste provides the consumer with a pleasant fragrance.